See also Swertres Result, EZ2 Result, and 6/49 Super lotto Result, and 6/42 Lotto Result page. LOTTO 6/42 RESULT December 27, 2018 – Here is the result of Lotto 6/42 draw released by Philippine Charity Sweepstakes Office (PCSO). Above is the official winning number, December 27, 2018 for Lotto 6/42 draw. 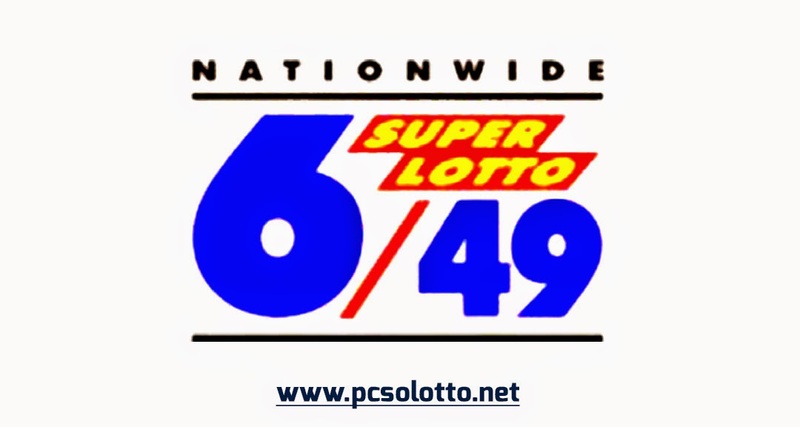 lotto 642 results december 27, 2018, lotto result, dec 27 2018, 6/42 lotto draw schedule, 6/42 lotto result summary, lotto result 6/42, 6/42 lotto result, lotto result today, lotto draw schedule, 6/42 lotto result today 9pm, pcso lotto result today, pcso lotto result 6/42, pcso lotto result today, lotto schedule, pcso 6/42 result, pcso lotto 6/42, lotto 6/42, 642 today, 642 lotto history, lotto 642 tonight, lotto result now, lotto result today 6/42, 642 lotto and much more! If you have something to add, please comment them below. 6 Digit Result December 27, 2018 – Here is the result of 6 Digit draw released by Philippine Charity Sweepstakes Office (PCSO). Above is the official winning number, December 27, 2018 for 6 Digit Results draw. SWERTRES RESULT December 27, 2018 – Here is the result of Swertres Lotto draw released by Philippine Charity Sweepstakes Office (PCSO). Above is the official winning number, December 27, 2018 for Swertres Lotto draw. EZ2 LOTTO RESULT December 27, 2018 – Here is the result of EZ2 Lotto draw released by Philippine Charity Sweepstakes Office (PCSO). Above is the official winning number, December 27, 2018 for EZ2 Lotto draw. Above is the official winning number, December 26, 2018 for Grand Lotto 6/55 draw. See also Swertres Result, EZ2 Result, 6/55 Grand Lotto Result, 6/45 Mega Lotto Result and 4-digit Result page. Winning numbers in exact orderAbove is the official winning number, December 26, 2018 for 4-Digit Lotto draw. 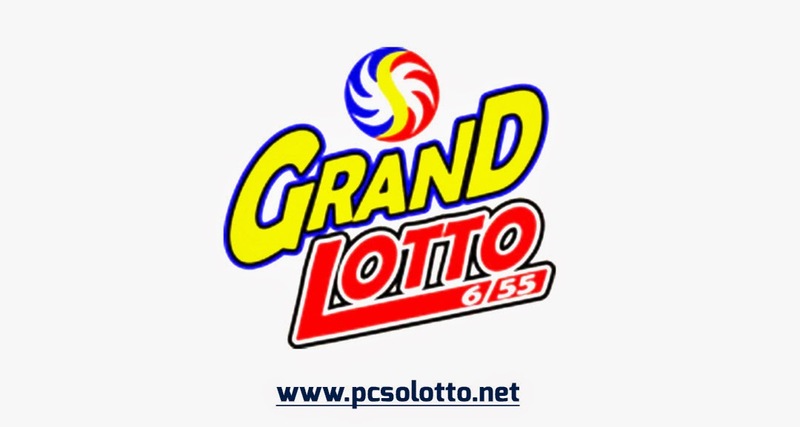 MEGA LOTTO 6/45 RESULT December 26, 2018 – Here is the result of Mega Lotto 6/55 draw released by Philippine Charity Sweepstakes Office (PCSO). Above is the official winning number, December 26, 2018 for 6/45 Mega Lotto draw. SWERTRES RESULT December 26, 2018 – Here is the result of Swertres Lotto draw released by Philippine Charity Sweepstakes Office (PCSO). Above is the official winning number, December 26, 2018 for Swertres Lotto draw. 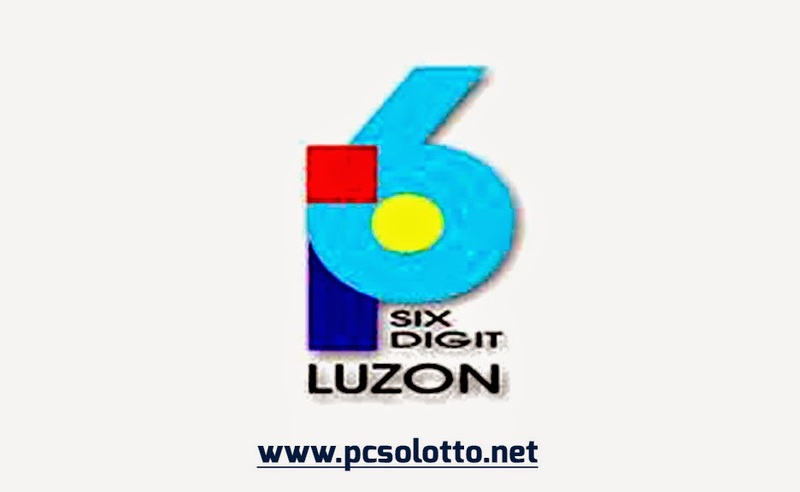 EZ2 LOTTO RESULT December 26, 2018 – Here is the result of EZ2 Lotto draw released by Philippine Charity Sweepstakes Office (PCSO). Above is the official winning number, December 26, 2018 for EZ2 Lotto draw. SWERTRES RESULT December 24, 2018 – Here is the result of Swertres Lotto draw released by Philippine Charity Sweepstakes Office (PCSO). Above is the official winning number, December 24, 2018 for Swertres Lotto draw. See also Swertres Result, EZ2 Result, and 6/58 Ultra lotto Result, and 6/49 Super Lotto Result page. EZ2 LOTTO RESULT December 24, 2018 – Here is the result of EZ2 Lotto draw released by Philippine Charity Sweepstakes Office (PCSO). Above is the official winning number, December 24, 2018 for EZ2 Lotto draw. We also publish other Lotto Result as of today December 23, 2018 from the Philippine Charity Sweepstakes Office (PCSO). SWERTRES RESULT December 23, 2018 – Here is the result of Swertres Lotto draw released by Philippine Charity Sweepstakes Office (PCSO). Above is the official winning number, December 23, 2018 for Swertres Lotto draw. EZ2 LOTTO RESULT December 23, 2018 – Here is the result of EZ2 Lotto draw released by Philippine Charity Sweepstakes Office (PCSO). Above is the official winning number, December 23, 2018 for EZ2 Lotto draw. Above is the official winning number, December 22, 2018 for Grand Lotto 6/55 draw. See also Swertres Result, EZ2 Result, 6/55 Grand Lotto Result, 6/42 Lotto Result and 6-digit Result page. 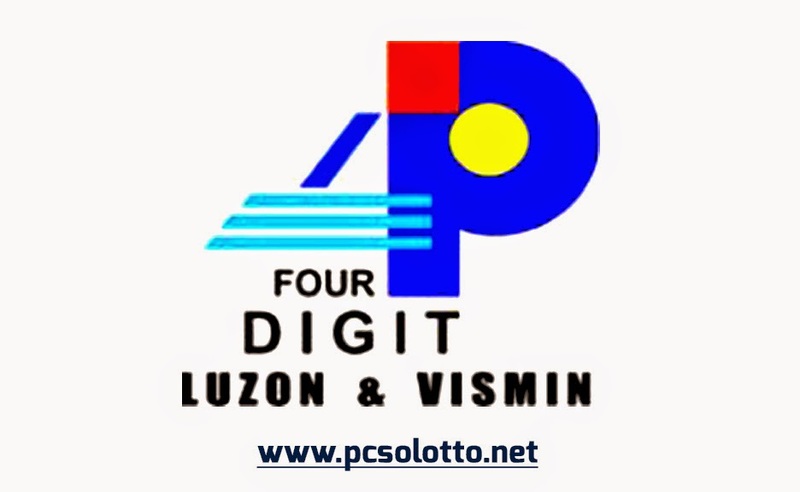 LOTTO 6/42 RESULT December 22, 2018 – Here is the result of Lotto 6/42 draw released by Philippine Charity Sweepstakes Office (PCSO). Above is the official winning number, December 22, 2018 for Lotto 6/42 draw. 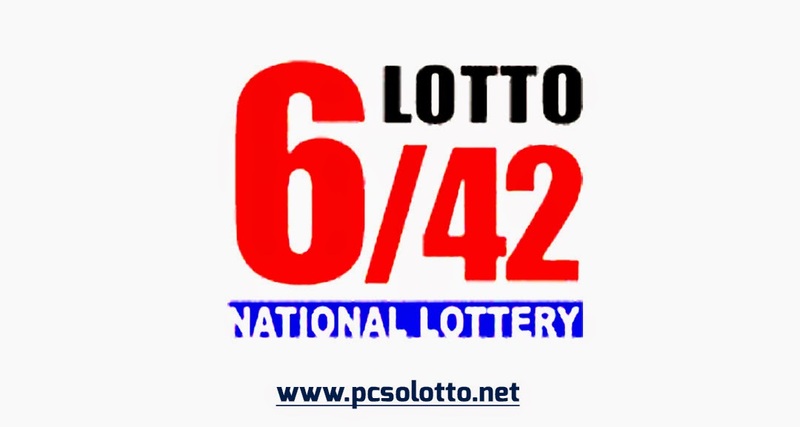 lotto 642 results december 22, 2018, lotto result, dec 22 2018, 6/42 lotto draw schedule, 6/42 lotto result summary, lotto result 6/42, 6/42 lotto result, lotto result today, lotto draw schedule, 6/42 lotto result today 9pm, pcso lotto result today, pcso lotto result 6/42, pcso lotto result today, lotto schedule, pcso 6/42 result, pcso lotto 6/42, lotto 6/42, 642 today, 642 lotto history, lotto 642 tonight, lotto result now, lotto result today 6/42, 642 lotto and much more! If you have something to add, please comment them below. 6 Digit Result December 22, 2018 – Here is the result of 6 Digit draw released by Philippine Charity Sweepstakes Office (PCSO). Above is the official winning number, December 22, 2018 for 6 Digit Results draw. EZ2 LOTTO RESULT December 22, 2018 – Here is the result of EZ2 Lotto draw released by Philippine Charity Sweepstakes Office (PCSO). Above is the official winning number, December 22, 2018 for EZ2 Lotto draw. SWERTRES RESULT December 22, 2018 – Here is the result of Swertres Lotto draw released by Philippine Charity Sweepstakes Office (PCSO). Above is the official winning number, December 22, 2018 for Swertres Lotto draw. We also publish other Lotto Result as of today December 21, 2018 from the Philippine Charity Sweepstakes Office (PCSO). See also Swertres Result, EZ2 Result, and 6/58 Ultra lotto Result, 6/45 Mega Lotto Result and 4-Digit Result page. 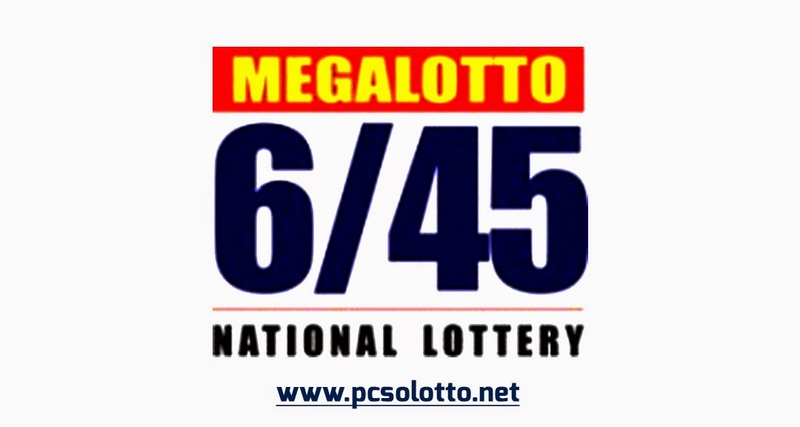 MEGA LOTTO 6/45 RESULT December 21, 2018 – Here is the result of Mega Lotto 6/55 draw released by Philippine Charity Sweepstakes Office (PCSO). Above is the official winning number, December 21, 2018 for 6/45 Mega Lotto draw. 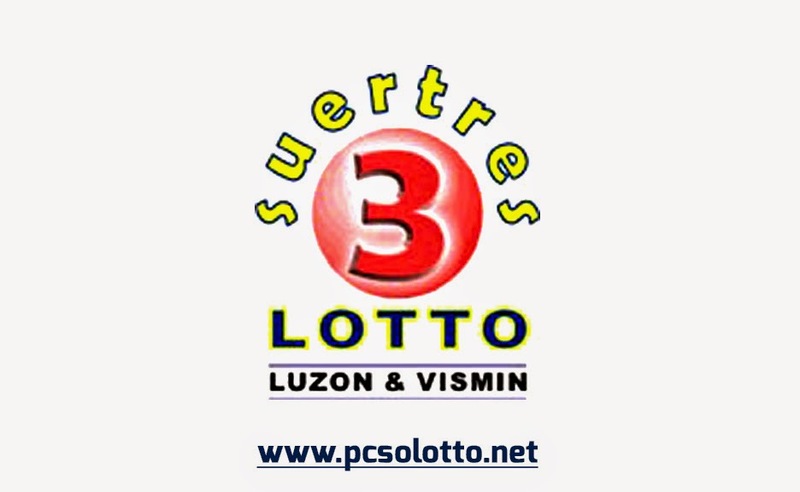 See also Swertres Result, EZ2 Result, 6/58 Ultra lotto Result, 6/45 Mega Lotto Result and 4-Digit Result page. Above is the official winning number, December 21, 2018 for 4-Digit Lotto draw. 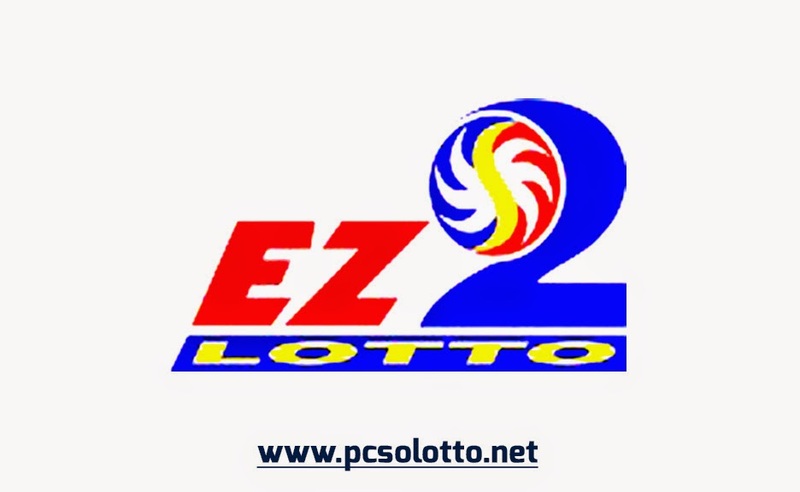 EZ2 LOTTO RESULT December 21, 2018 – Here is the result of EZ2 Lotto draw released by Philippine Charity Sweepstakes Office (PCSO). Above is the official winning number, December 21, 2018 for EZ2 Lotto draw. SWERTRES RESULT December 21, 2018 – Here is the result of Swertres Lotto draw released by Philippine Charity Sweepstakes Office (PCSO). Above is the official winning number, December 21, 2018 for Swertres Lotto draw. LOTTO 6/42 RESULT December 20, 2018 – Here is the result of Lotto 6/42 draw released by Philippine Charity Sweepstakes Office (PCSO). Above is the official winning number, December 20, 2018 for Lotto 6/42 draw. See also Swertres Result, EZ2 Result, 6/49 Super Lotto result, 6/42 Lotto Result, and 6-digit Result page. 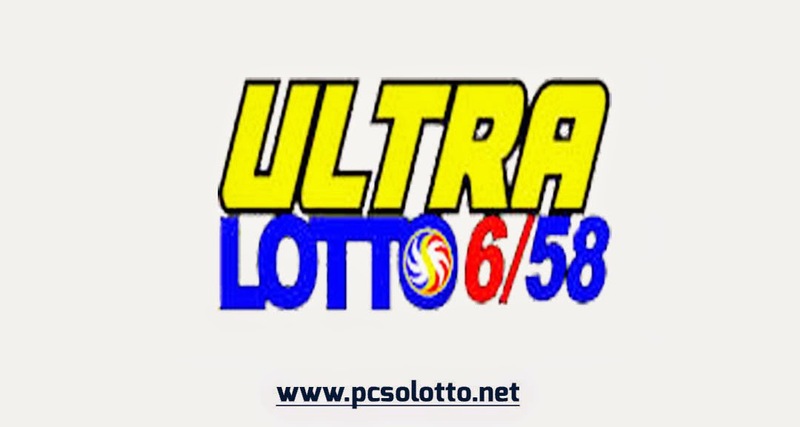 lotto 642 results december 20, 2018, lotto result, dec 20 2018, 6/42 lotto draw schedule, 6/42 lotto result summary, lotto result 6/42, 6/42 lotto result, lotto result today, lotto draw schedule, 6/42 lotto result today 9pm, pcso lotto result today, pcso lotto result 6/42, pcso lotto result today, lotto schedule, pcso 6/42 result, pcso lotto 6/42, lotto 6/42, 642 today, 642 lotto history, lotto 642 tonight, lotto result now, lotto result today 6/42, 642 lotto and much more! If you have something to add, please comment them below. 6 Digit Result December 20, 2018 – Here is the result of 6 Digit draw released by Philippine Charity Sweepstakes Office (PCSO). Above is the official winning number, December 18, 2018 for 6 Digit Results draw.